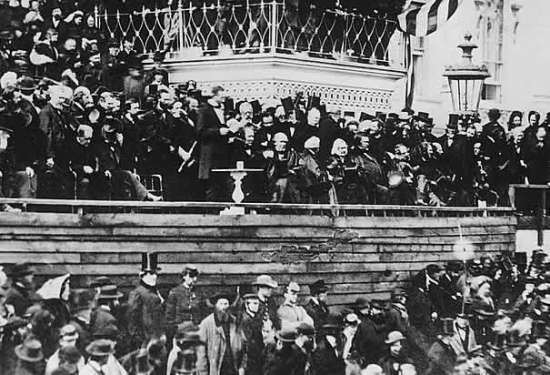 Today is President’s Day and instead of doing much I am simply going to post one of the most poignant and meaningful speeches ever given by a President, Abraham Lincoln’s Second Inaugural Address. The address was delivered on March 4th 1865 just over a month before Robert E. Lee’s Army surrendered at Appomattox, and just 41 days before Lincoln died at the hands of John Wilkes Booth. A man who the League of the South, a radical group bent on returning the whole country to their neo-Confederate ways, honor on April 14th for “executing” Lincoln who they call a criminal tyrant. Lincoln’s words need to be remembered for what they are, a remarkable statement of reality as well as hope for the future. When he spoke them the war was all but over, but much blood was still being spilt on battlefields across the South. 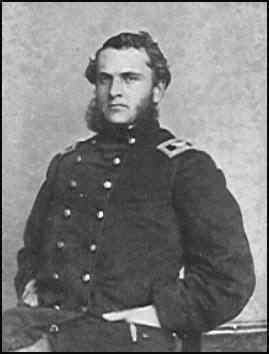 By the time the war, which began in 1861 was over, more than 600,000 Americans would be dead. It was the bloodiest conflict in American History. Before that there was the equally noxious Compromise of 1850 which included the Fugitive Slave Act which gave any Southerner claiming his human “property” not only the rights but a legal mechanism to hunt them down in the North and penalize anyone hindering them with weighty fines and jail terms. 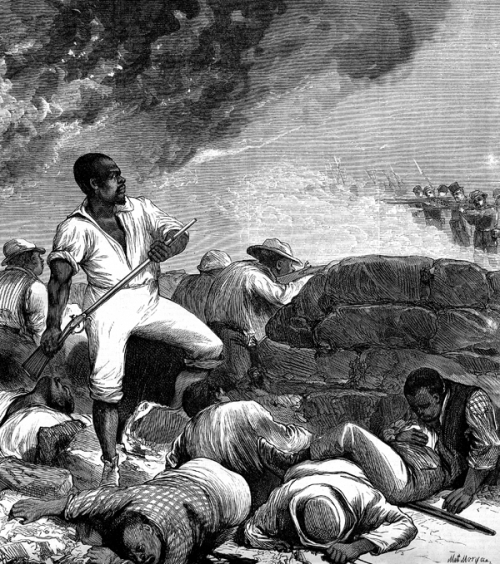 It took four years of bloody war, the first total war waged on American soil to end slavery, sadly within just a few years the Jim Crow laws had regulated Southern Blacks to a status not much better than their previous estate, and again became victims of often state sanctioned violence, discrimination, prejudice and death through lynching. Southern leaders like Stephens and Jefferson Davis denied that slavery was the cause of the war and the foundation of the Confederacy in their revisionist histories after the war was over. They did so even though the litany of their letters, speeches and laws they supported, damned their words as the bold faced lies that they were. In the mean time many in the South sought to reclaim their pre-war glory in the myth of the Lost Cause which permeated much of the United States in the decades after the war, being glorified by Hollywood in Birth of a Nation, Gone with the Wind, and Walt Disney’s Song of the South. The unconscionable racism and white supremacy promoted by these masterpieces of cinema helped perpetuate racism across the country. In the North, blacks faced discrimination and prejudice as well. another Supreme Court decision (Plessy v. Ferguson 1896) had legalized segregation and discrimination against Blacks in the form of “Separate but Equal” across the entire United States, something that would remain until a later Supreme Court would overturn Plessy in Brown v. Board of Education in 1954. Despite all the reverses and the continued fight against the rights of Blacks, as well as women, other minorities and Gays, the struggle continues. Lincoln, unlike many even in the North recognized the heroic nature of African Americans fighting for their rights and how their struggle was beneficial for every American.